F1 Hockey is proud to announce that we will be offering Summer Skills and Drills Sessions for your Mite, Squirt, and Peewee aged players. F1 Hockey Skills and Drills Clinics will be directed by UW-Eau Claire Men’s Hockey Coach Matt Loen. The camp is designed to develop individual skills. 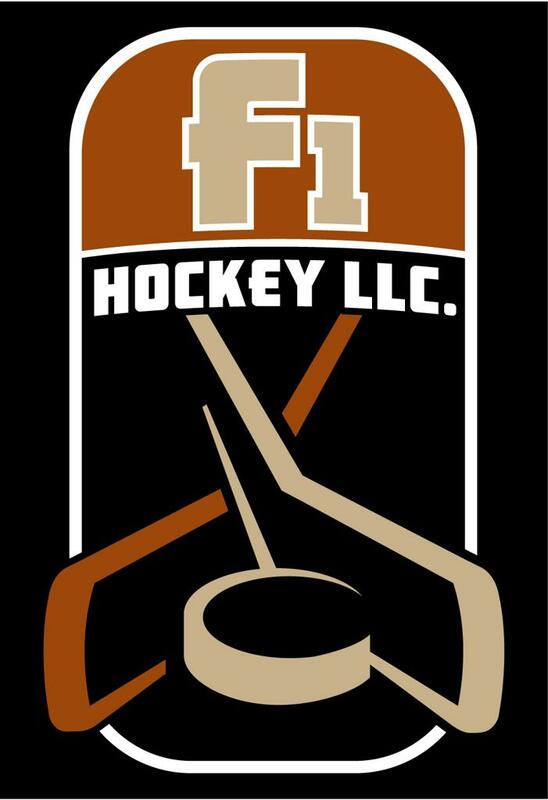 Our goal is to help players attain a high level of confidence in the fundamentals of hockey. Like what the research suggests, age specific station-based training will be used during our camp. The camp will have a strong emphasis on teaching the latest techniques and systems focused on individual development. Players will receive 45 min of skills and drills on the Obrien Rink and 30 min of Small Area Games and 3 on 3 On the Hughes Rink. Beginner Mites Dates: Sundays-May 5th, 12th, 19th, June 2nd, 9th, 16th, 23rd, 30th, July 14th, 21st, 28th, Aug 4th. Times Start After 4:30pm. See Online Schedule. If you have any questions regarding F1 Hockey Summer Skills and Drills Sessions please feel free to email Matt Loen at loenmj@uwec.edu. Thank you. CLICK HERE: To register for Beginner Mite Skills and Drills Sessions. CLICK HERE: To register for Mite Summer Skills and Drills Sessions. CLICK HERE: To register for Squirt Summer Skills and Drills Sessions. CLICK HERE: To register for Peewee Summer Skills and Drills Sessions. For offline registration and payment click on the form below, print it off, fill it out and mail it along with your payment to the address on the form. Thank you. 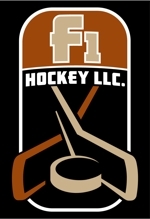 ©2019 Bucks Summer Hockey / SportsEngine. All Rights Reserved.